We are doing a lot of handsoldering on multi rows connectors on doubleside PCB with plated throughhole. The problem occurs with the poor filling on plated through hole solder joint.The solder is only visible on the bottom side (solder side) but barely visible on topside of the hole,especially if the joint is grounded. Because of the desig and components nearby its impossible to preheat the board prior to soldering. 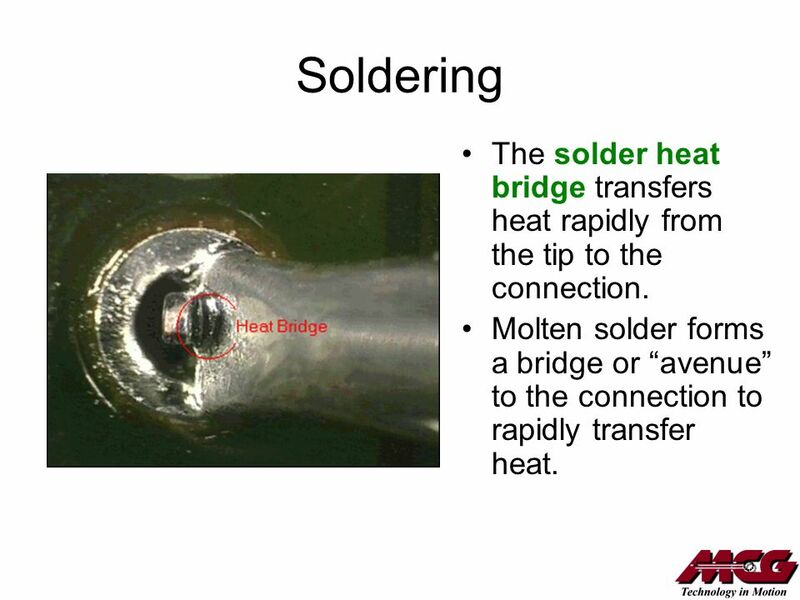 The connector body is plast so we must be carefully not to apply a lot of heat with soldering tip. I know the best way to get the proper solder fill in the hole is to apply flux but the costumer doesnt want any kind of flux att all. But still,is it any kind of "mild" flux that can be applied to help the solder fill the 75% of the hole and then clean? Or which type of flux you are recommending? 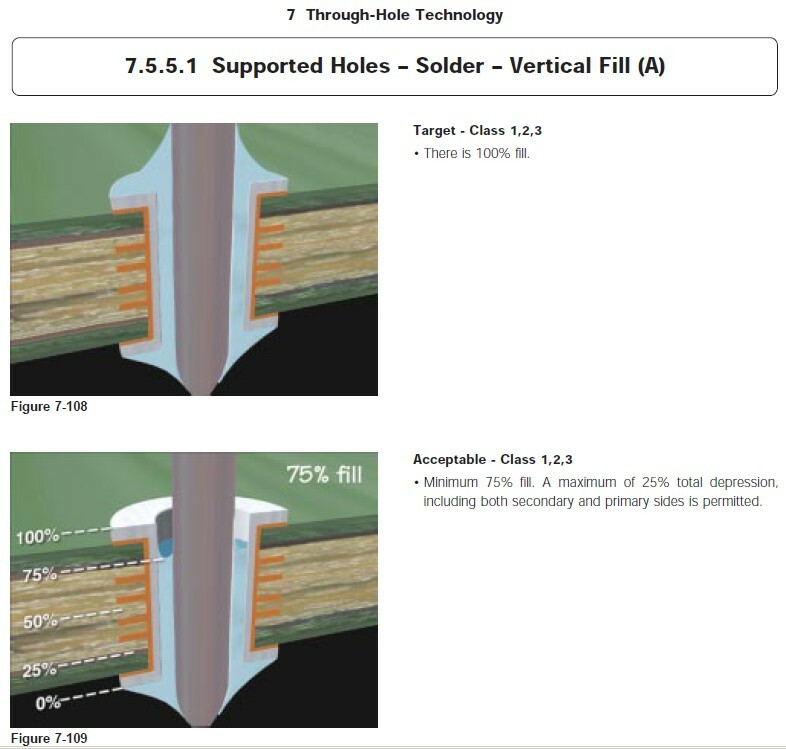 IPC-A-610F § 7.3.5.1 tells us the target for vertical fill of solder is 100%. So, the solder should flow from the solder source side to the solder destination side, and form 360° wetting on destination side. However the Acceptable condition is 75% of vertical fill. (See picture below). Possibly the vertical fill already is at 75%. But in daily practice you wouldn't desire a process than varies around the minimal value to be obtained. The process window is drastically narrowed and would need you to e.g. assign designated operators for this specific task. Also the lead-to-hole ratio has an important role. As a baseline the hole size after drilling and plating would be pin size plus 0.010” (254µm). Perform tests with large/smaller boards apertures to find the optimal lead-to-hole ratio. Where the situation becomes worse when the PTH is grounded, the cause of the issue is expected to be a lack in heat transport. - 3: Try to add heat on the solder destination side (usually component side) with a pre-heater. Infrared heaters will typically avoid heat buildup in plastic components. See example below. 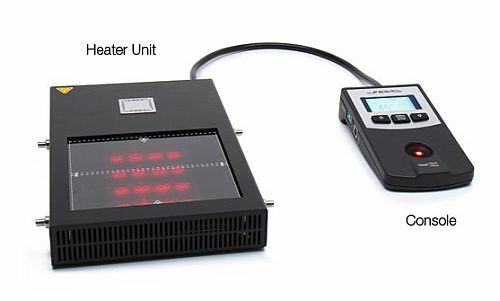 The external thermocouple can limit the temperature on the surface to avoid the plastic of the connector melting. - 4: A more advanced method is adding Nitrogen (1-1,5ltr/min) to the soldertip. Specialty handpieces are available to enable Nitrogen application. The Nitrogen will keep Oxygen away from the solderarea and inhibit oxidation while soldering. Secondly the nitrogen is heated by the solderheater and will also transport extra heat into the solderjoint. If everything else fails, and adding flux is the only viable option, a cleaning cycle after soldering will clear flux residues. Specialty cleaning solutions are available, but for localized cleaning a brush & flux solvent (IPA alcohol, Cramolin flux-off) could do the job as well. Best in-between option is an ultrasonic cleaner with specialty cleaning solution (Never use alcohol in ultrasonic!!) to wash hand soldered boards. Hi..i ll sugest Do NOT use any acid core/flux on a pinball machine. You will not get the acid off and it will corrode your electrical connections. You don't want flux from the plumbing department of a store.If you solder is not sticking clean your surfaces well with sandpaper and/or a wire brush and try again. The flux helps some but your metal surfaces need to be bright and shiny or pre-tinned for the solder to stick. Hi...as per my knowledge Kester solder has gone up in price over past couple years. Often found in the $22 to $30 range.Made the mistake of buying some Mexican brand solder a few years back. It worked well but was the stinkiest stuff I ever used.The Stangbat link to Todd's website is for SN63WRMAP3.031 solder. Often used for mil spec stuff and has rosin core solder. We used to use this solder by the case -- good stuff but you really should clean with alcohol when done. Good suggestion, thanks for this. However, bear in mind this SN63 solder is leaded solder and doesn't conform to ROHS legislation. No issue at all for older, pre-ROHS, assemblies. But stay away from leaded solder on 2006 and up assemblies as this is where ROHS went into effect and is most likely leadfree. Thanks for this. Can you post a link to the seller of this flux? Would be nice to retrace the type of flux to determine it's activity level. Bear in mind that the use of Medium & High activity levels are considered a defect for class 2 & class 3 products.